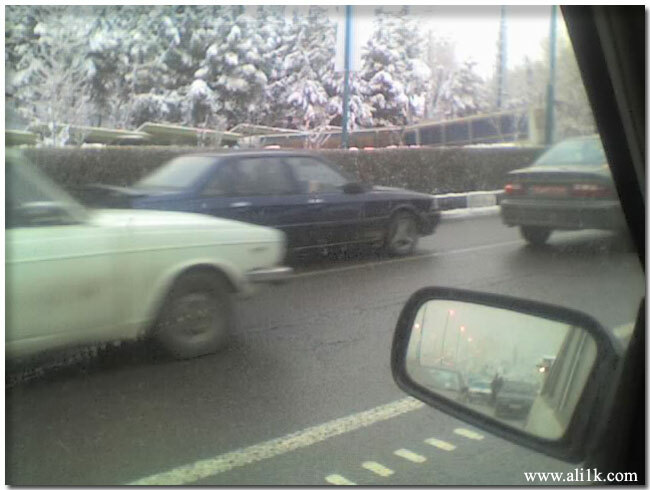 + The winter is calling.This year in tehran,we are watching a beautifull outlook of snow and fog,although it causes a terrible traffic on city roads but we can see it as a trade off.Cheery days replace boring days ! + After completing Sbu Skin Research Center Project, i had two new proposals: one is a similar CMS for a new developed research center and another is a personal website for a famous Doctor.I don’t know whether accepting these new projects is reasonable regarding to my conditions! I have only 2 months to prepare for Master of IT exam! I don’t want to leave profit of these works but i cann’t leave my future,too! It’s a trade off,too!